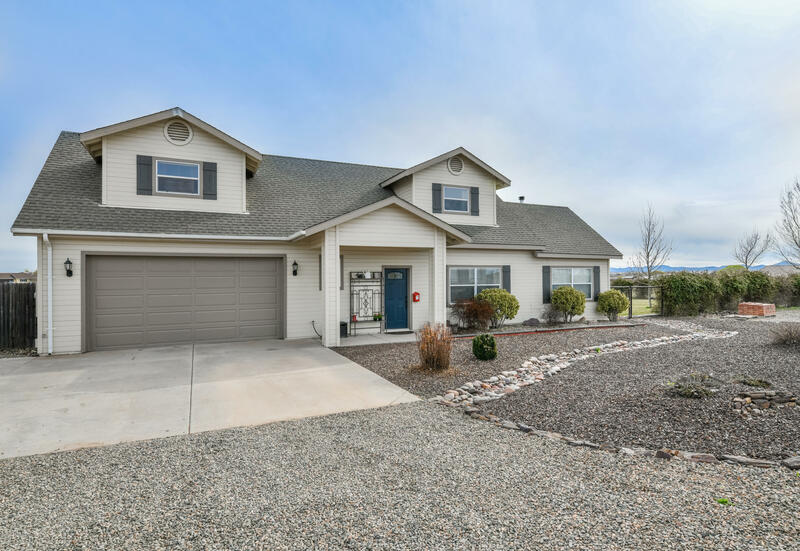 All Antelope Meadows homes currently listed for sale in Prescott Valley as of 04/23/2019 are shown below. You can change the search criteria at any time by pressing the 'Change Search' button below. 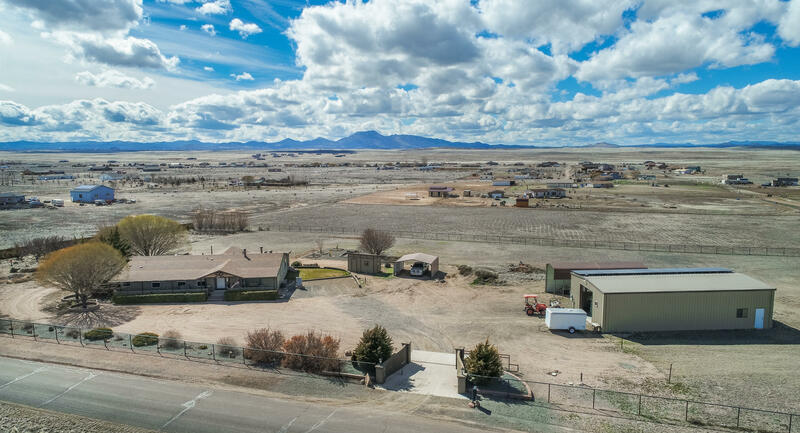 "Amazing 5 acre ranch in Antelope Meadows! This home has so many upgraded features from large entry foyer, gourmet kitchen with Foxworth cabinets, granite counters , full back splash, wall oven, cooktop and hood vent, large walk-in Pantry. Two large living rooms, awesome wood fireplace with custom mantle, custom window treatments, upgraded carpet, raised ceilings, newer interior paint, & extra large Master bedroom complete with retreat area! his/her closets, Large master bath complete with Jette"
"Beautiful ranch home on 2 flat acres! This home has a great county feel in a great location. Enjoy beautiful peaceful Arizona skies in the summer evening while enjoying great views of Mingus Mountain. This home offers a great back yard that is fully fenced, grass area for kids, fire pit area, gardening area and lots of of space for animals. You can have a mini farm with plenty of space. This is a two-level home with stamped concrete on the main level, family room and extra bonus room with "